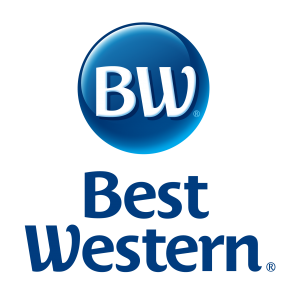 Best Western Governors Inn & Suites, 4742 S. Emporia, Wichita, 316-522-0775, is offering a SBEA member rate $72.99 (plus tax) for a room with a king bed or 2 queen beds. Offer valid Oct. 1, 2016 – May 1, 2017. You must present your SBEA membership card for discount. The BEST WESTERN Governors Inn & Suites is located right off the Interstate 35 Kansas Turnpike, making it easy to find and simple to get around the area. This South Wichita, KS hotel near Intrust Bank Arena is a favorite stopping point for those traveling on a road trip. Traveling is made easy with a desirable location and restaurants within walking distance. Indulge in a complimentary fresh hot breakfast each morning that features guest favorites like a waffle bar, biscuits and gravy, fresh fruits, a selection of pastries, endless cereal options and gourmet Arabica coffee. It’s the perfect treat before heading to the Kansas Star Casino for a day of gaming or the Intrust Bank Arena for a local event.